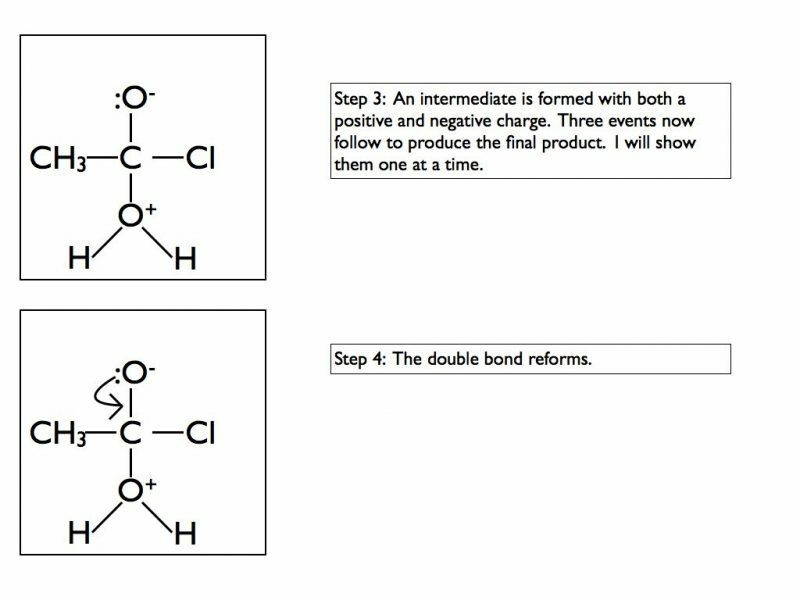 In my previous blog post I detailed the mechanisms that a required for AS Level Chemistry. To view this blog post click here. As promised, I will now go through the remainder of the mechanisms required for A Level Chemistry. 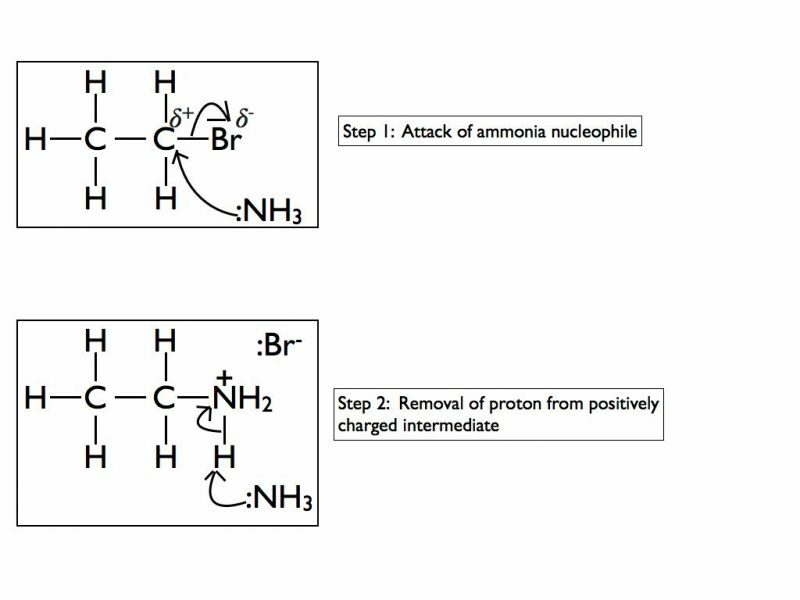 The nucleophilic substitution mechanism of ammonia and halogenoalkanes was covered on the previous blog post. This is what they look like. The product of this reaction is the amine ethylamine. Amines can also act as nucleophiles due to the lone pair of electrons on the amino functional group. 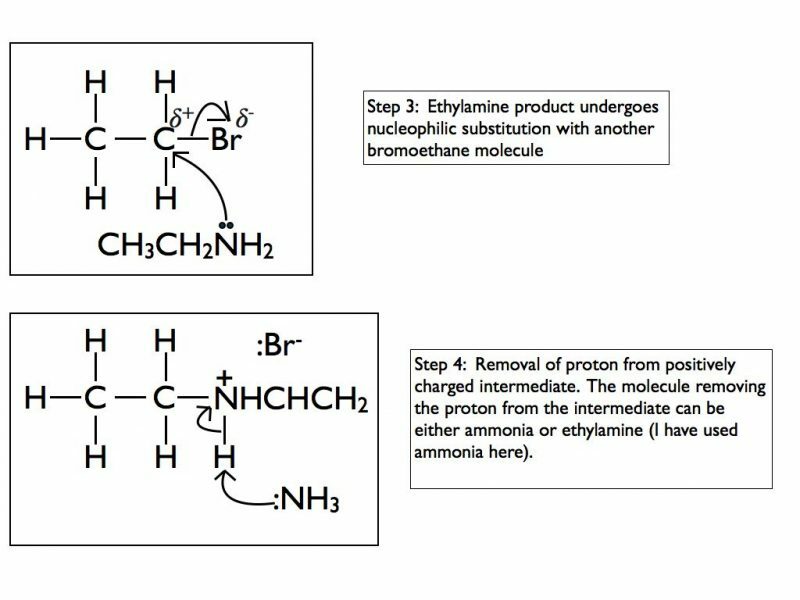 Therefore the ethylamine product will react with the bromoethane present in the reaction mixture in an identical manner. The diethylamine product can also react with bromoethane in a third substitution reaction. The triethylamine product of this reaction can take part in a fourth and final substitution. The highly polar carbonyl group is very good at attracting nucleophiles. Aldehydes and ketones will readily undergo nucleophilic addition reactions. 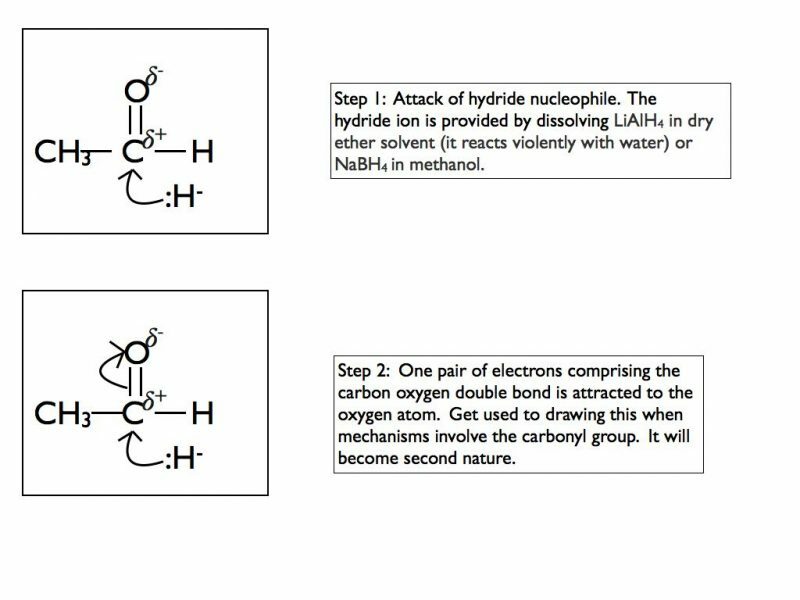 In A Level Chemistry, the two nucleophiles that you need to be concerned with are hydride (H:-) and cyanide (CN:-). This is a tricky mechanism to appreciate at the first time of viewing so I have shown the first example step by step. The mechanism is the same regardless of the nucleophile but of course the final product is dependent on which nucleophile is present. In an exam situation you should only show steps 2 and 3. 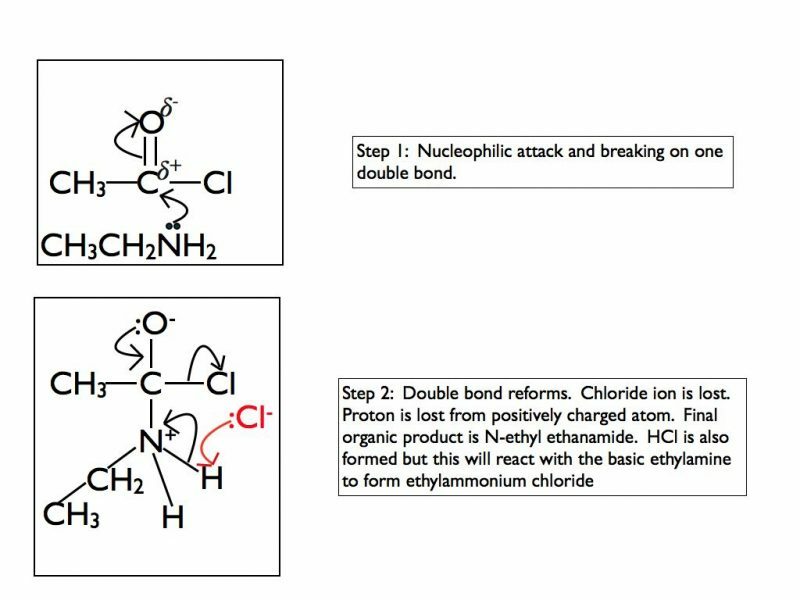 It is good practice to draw the final organic structure so I would recommend including step 4 as well. 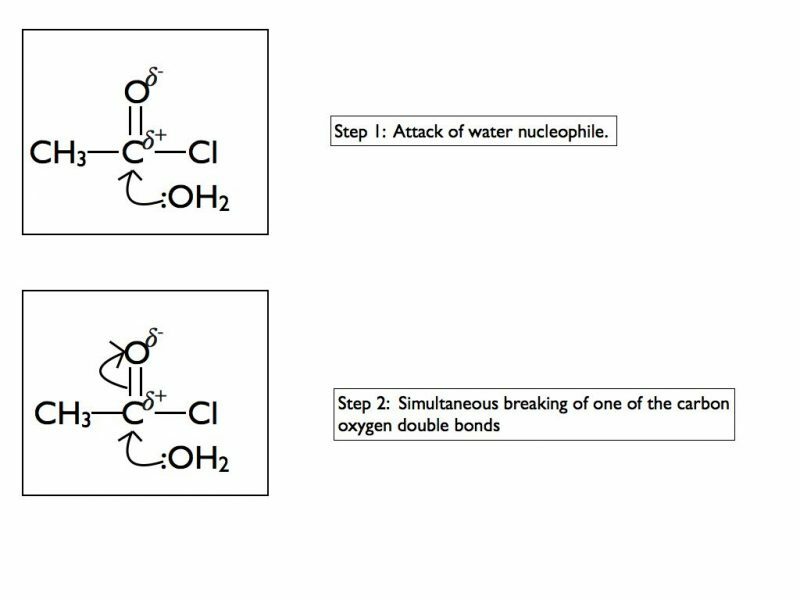 I have included step 1 to show you the sequence of events but you can consider the nucleophilic attack and the breaking of the double bond as simultaneous steps. That is how they are shown when writing out the mechanism. 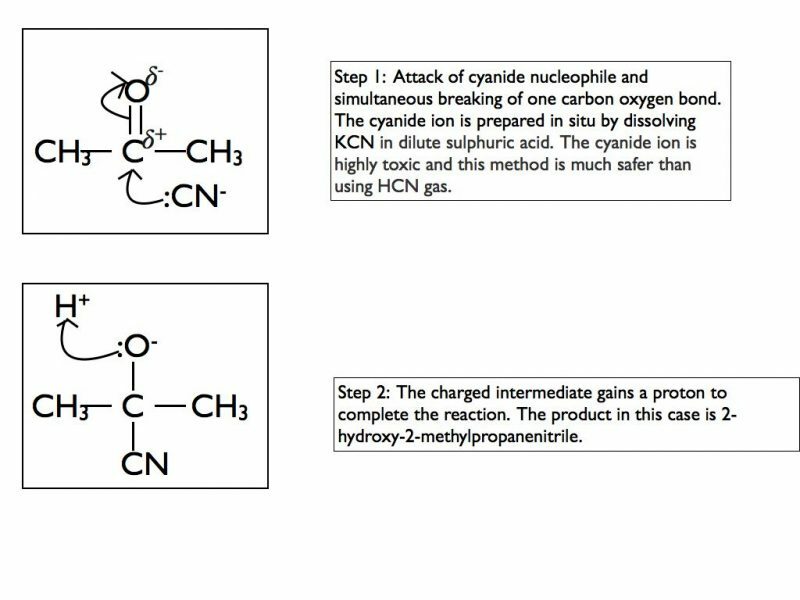 Here is an example using the cyanide nucleophile and a ketone. In some functional groups the carbon atom of a carbonyl group is attached to a highly electronegative atom such as chlorine or oxygen. This results in a different mechanism when nucleophiles attack the carbonyl group. In A Level Chemistry you are required to be able to draw mechanisms for the reaction of acyl chlorides with water, ammonia, alcohols or primary amines. Here is an example using water and as for the previous example I have taken it one step at a time. The final products are ethanoic acid and hydrogen chloride gas. In an exam situation it is sufficient to show steps 2 and 6 only. 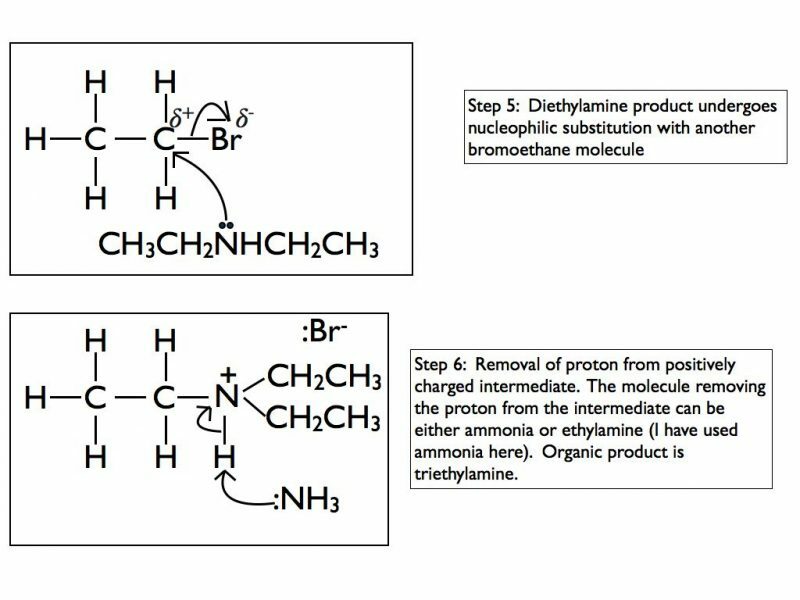 As I’ve stated previously, it is good practice to show the structure of the final organic product as well. 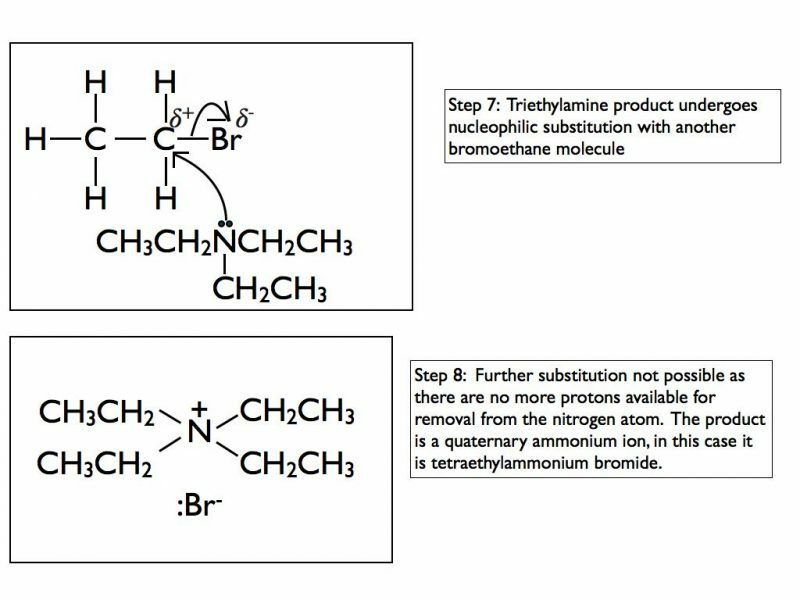 The mechanism is virtually identical regardless of the nucleophile but the products will be different. 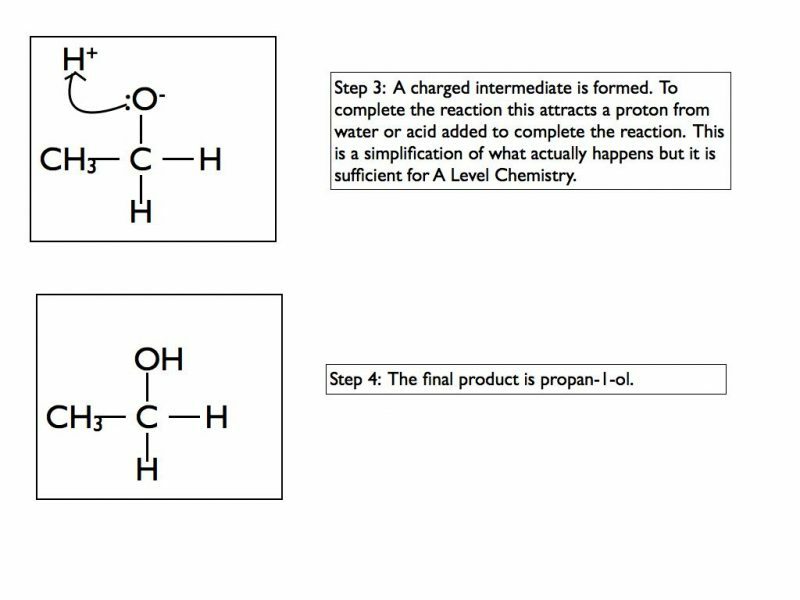 Using an alcohol in place of water produces hydrogen chloride and an ester. You need to take care with the products when using ammonia or a primary amine. The organic products will be an amide if ammonia is used or an N-substitiuted amide if the nucleophile is an amine. Remember that ammonia and amines are basic. 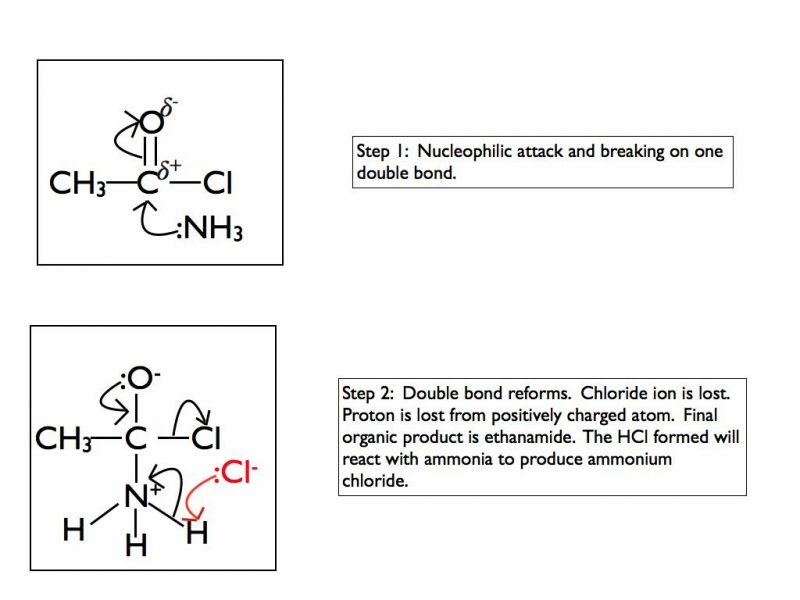 The hydrogen chloride produced as a by-product is acidic so it will immediately react with ammonia to produce ammonium chloride or with the amine to produce an alkyl ammonium chloride salt. As this blog post is focusing on the mechanisms I’m not going to explore this further here. 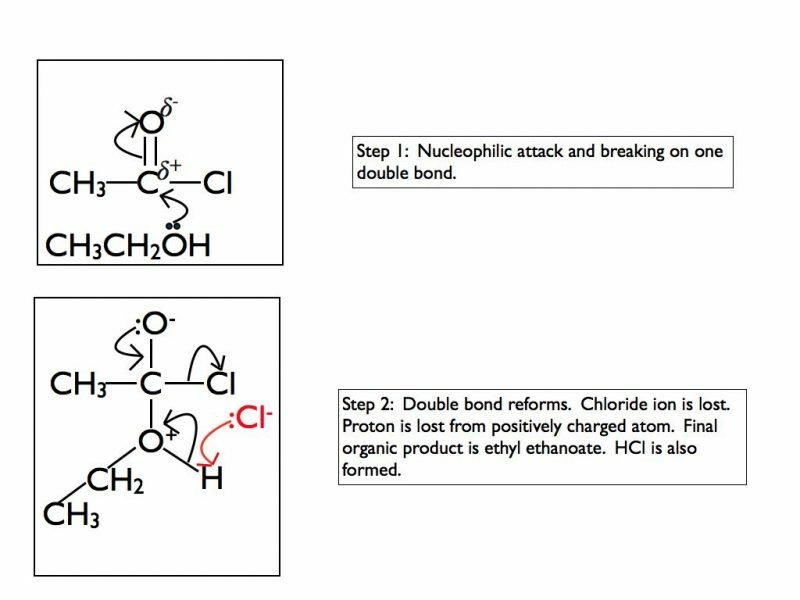 Examples for other nucleophiles as follows. The final required mechanism for A Level Chemistry is electrophilic substitution. The required mechanism involves molecules containing a benzene ring. 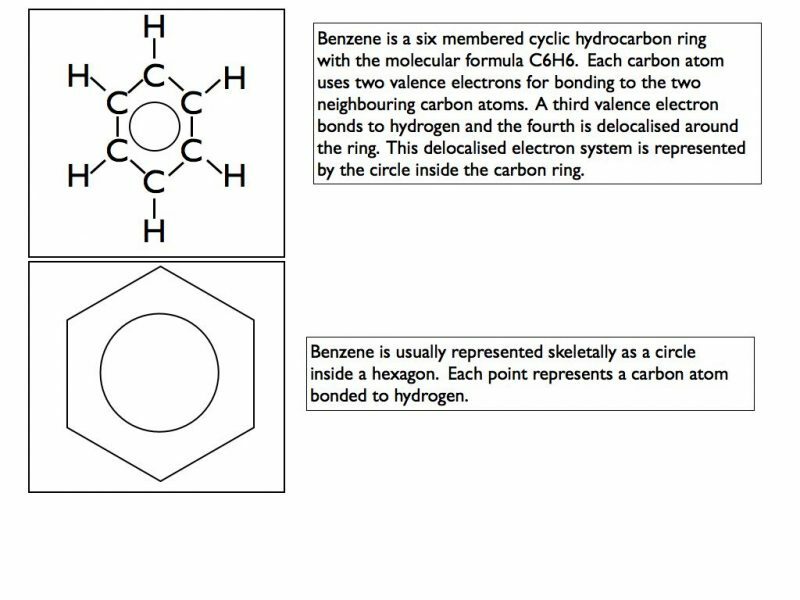 As I wish to concentrate on the mechanism I will limit my examples to those involving benzene. The chemical property of aromaticity is worthy of it’s own blog post and I will explore it in the future. Here is a brief explanation for now. The two reactions that you need to be familiar with are nitration and Frieden-Crafts acylation. In each case the mechanism is the same. Each requires the generation of a positively charged electrophile. In step 2 sulphuric acid is reformed. This shows that it is acting as a catalyst in the reaction. 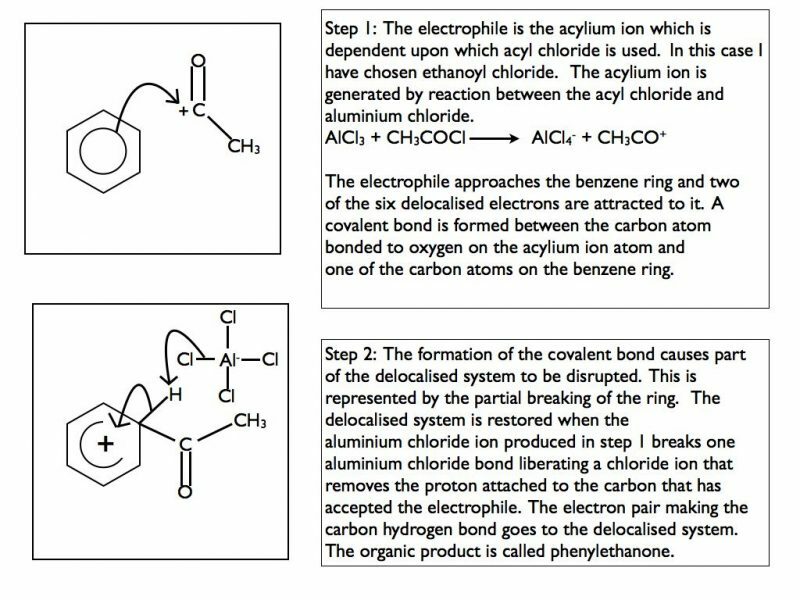 The mechanism is the same as for nitration except in this case the electrophile is an acylium ion. This is generated by the reaction of an acyl chloride with aluminium chloride. 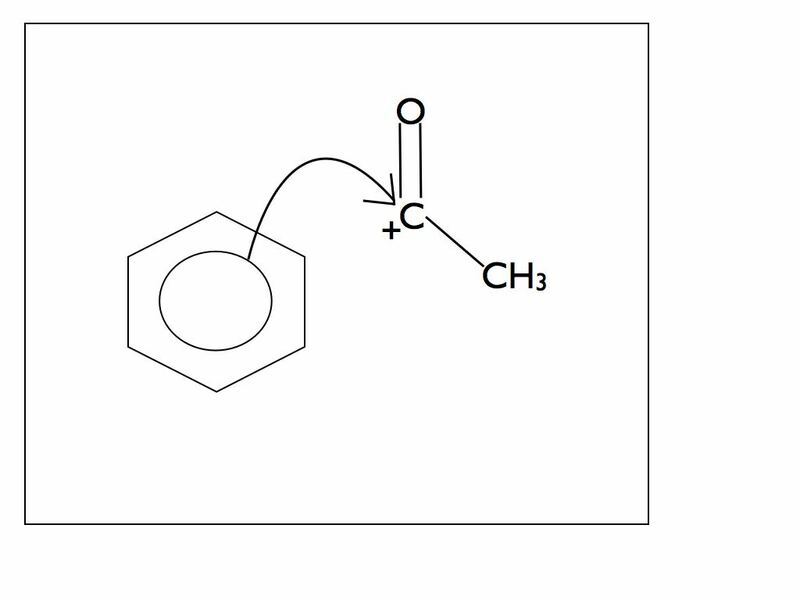 This is a very useful chemical process as it attaches a carbonyl functional group to a benzene ring. 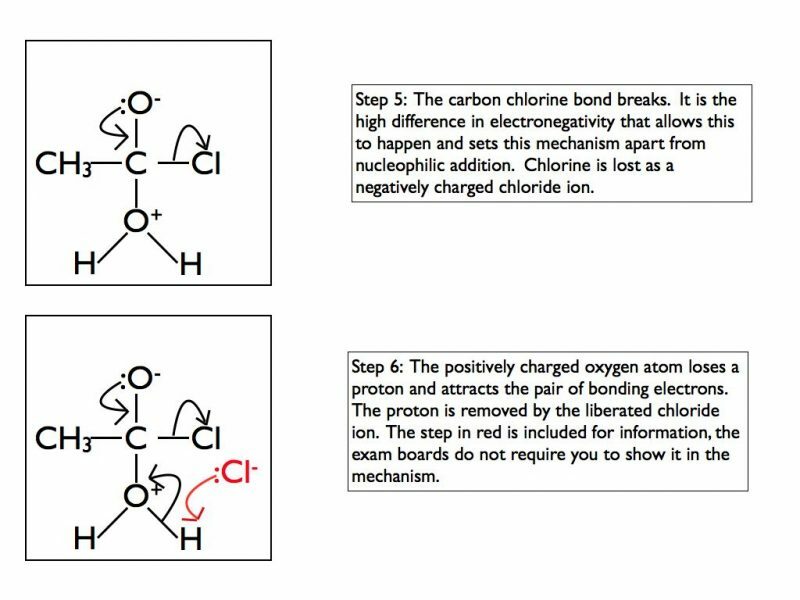 Aluminium chloride is reformed in step 2. This is the catalyst for Friedel-Crafts acylation. It is also possible to introduce an alkyl group to a benzene ring using a chloroalkane with aluminium chloride as a catalyst. The mechanism is identical and the reaction is known as Friedel-Crafts alkylation but it is no longer included in the A Level Chemistry syllabus. This completes all the curly arrows required for A Level Chemistry. If you would like more information or clarification then please contact me on Facebook, twitter or email. I welcome suggestions for my next blog post if you have them. 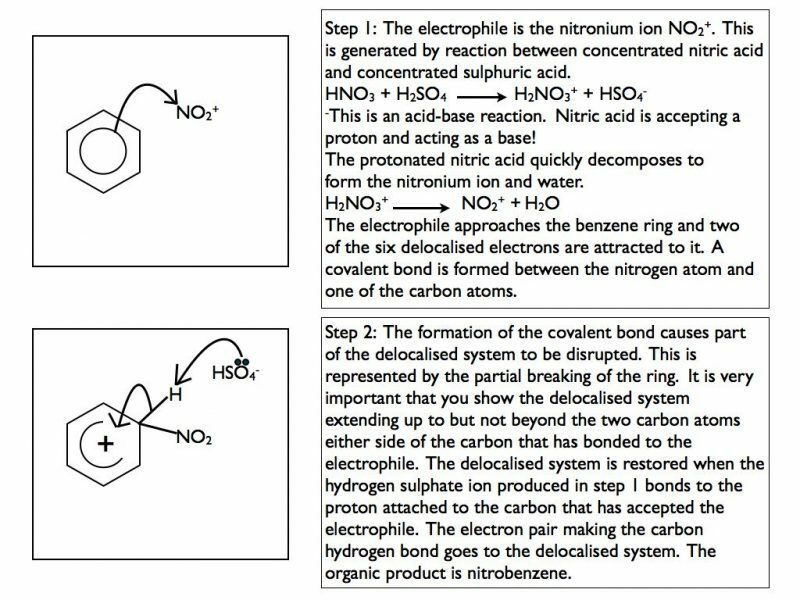 This entry was posted in A Level Chemistry, Organic Chemistry and tagged electrophilic substitution, Mechanisms, nucleophilic addition, nucleophilic addition/eliminaiton, nucleophilic addition/elimination, nucleophilic substitution, organic chemistry.